All students at UVic Law may create a new club or student group at any time. Download the Club Registration Form and submit it to the Sports and Club Representative. They will also add your club or student group to the LSS website under the student group directory. At the start of each academic year, download the LSS Funding Request Form and submit it to the Vice President Internal before the annual LSS Funding Night in late September. After submitting this form, your club will receive an invitation to make a presentation to the LSS Executive at the LSS Funding Night. Information about the presentation will be provided to you at that time. 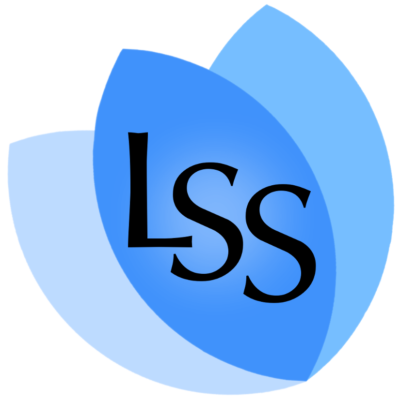 The LSS Executive will discuss your presentation and funding request, then vote on its approval. The LSS Executive will contact you shortly after the Funding Night to confirm the status of your funding request. If you miss LSS Funding Night, but would still like funding for your student group, please contact the Vice President Internal. Review and follow the processes, rules, and requirements in the LSS Funding Guide, including all year-end reporting requirements. Review and follow the processes, rules, and requirements in the External Sponsorship and Fundraising Guide. Hold your regular meetings and plan your events following the policies and processes above! Please keep in mind that when you act on behalf of a club or student group, you represent UVic Law and the Law Students’ Society. Fill out this form and drop off at the LSS office. Food wastage has been an issue in the Court Cafe when we plan events which involve food during their operating hours. If we don’t let the cafe staff know that an event with food will be taking place, they often have to throw out some of their food. If you are planning an event which involves food in the lounge or a classroom during these hours, please let the LSS know at lss@uvic.ca at least two days prior to your event.